We're a Hobart based enterprise created to inspire and support people to grow their own food. We want to grow our community's connections to the earth, the seasons, and each other. 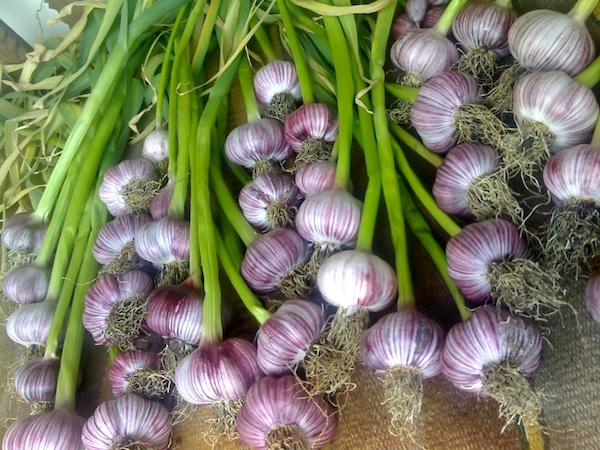 We provide advice and hands on help to anyone wanting to grow their own food. Our ethos is empowerment - working alongside you to help you experiment, learn, and gain confidence in your own garden. Visit our Working Together page to find out more about how we can help you create a beautiful and productive garden, and help you move towards self sufficiency in vegetables and fruit. Visit our Newsletters page to see our seasonal advice in the form of newsletters from the past 10 years. You can subscribe to get a FREE dose of vegie garden ramblings to your inbox each fortnight or so. 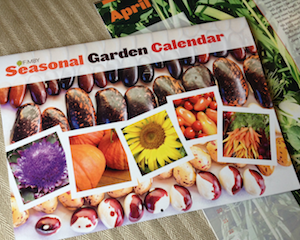 We are very excited to announce that our perpetual FIMBY Seasonal Garden Calendar is now available. We hope it provides some ideas, inspiration and motivation for your gardening. We'd love to hear your feedback so we can learn what would work even better next time! You can purchase here online, or contact Christina directly to arrange a pickup and exchange for good old fashioned cash. The calendar is $15 plus $3 postage and handling.